It’s hard enough to diet when you think you’re eating all the right foods, but what if you knew that some foods are out to trick you? That there are indeed some foods you should avoid when dieting. Look, we’re not saying it’s some deliberate ploy by the makers of elasticated waistbands, but there are quite a few foods out there that look like diet foods but are the total opposite. Yes, olive oil is incredibly good for you. We've all heard about the benefits of the Mediterranean diet, but for dieters it is seriously calorific. A tablespoon will add an extra 120 calories to your salad and when you're pouring it directly from the bottle, it's hard to gauge how much you're actually eating. For cooking, try Frylight Olive Oil Spray (£3) instead, and for salad dressings try balsamic or lemon. Many diet drinks (and chewing gum) contain an artificial sweetener called aspartame. Sure, these diet aids may be zero calorie, but this ingredient has been proven to increase appetite. So while you may save calories drinking your Diet Coke, you'll more than likely devour them later in the day. 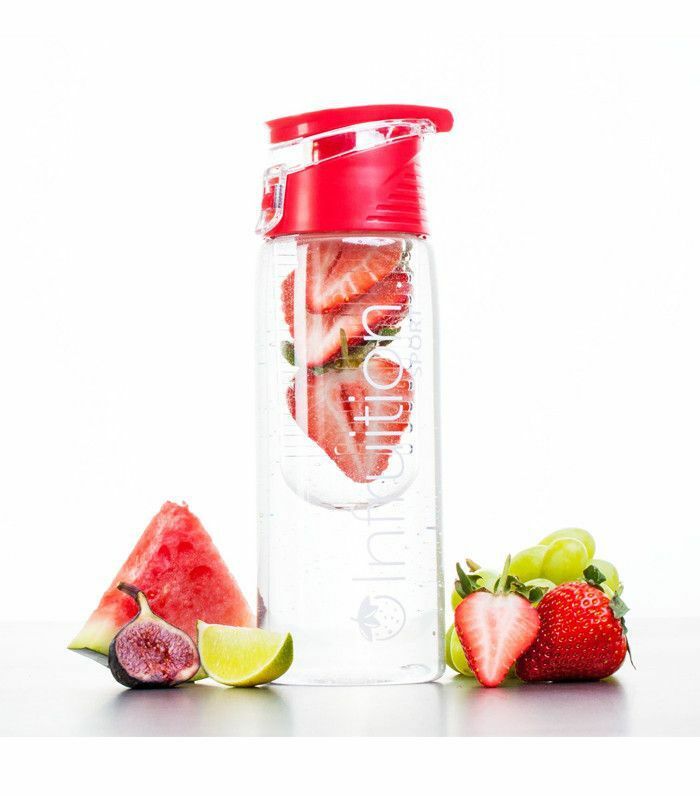 If you find water boring, try adding fresh lime juice to sparkling water or try infusing still water with various fresh fruits to add a subtle flavour (plus, you can eat the low-calorie fruits as a snack). We're only human, and some evenings we are too tired to cook, but ready meals are not, on the whole, the answer. Sure, you can buy some low-calorie pre-prepared meals, but the salt content, more often than not, is pretty high. Consuming too much salt causes our bodies to retain water, so if you're buying a ready meal, check the traffic light is green for salt. If it doesn't have the traffic light nutrition symbols on the front, check the nutritional information on the back; according to the NHS food labelling guidelines, anything containing more than 1.5 grammes of salt per 100 grammes (or 0.6 grammes sodium) is high. As far as low-salt ready meals go, we really rate Fit Kitchen. Nuts are a great source of essential fatty acids, vitamins and minerals, but they are also seriously high in calories. Just 24 grammes of walnuts or brazil nuts is around 180 calories. 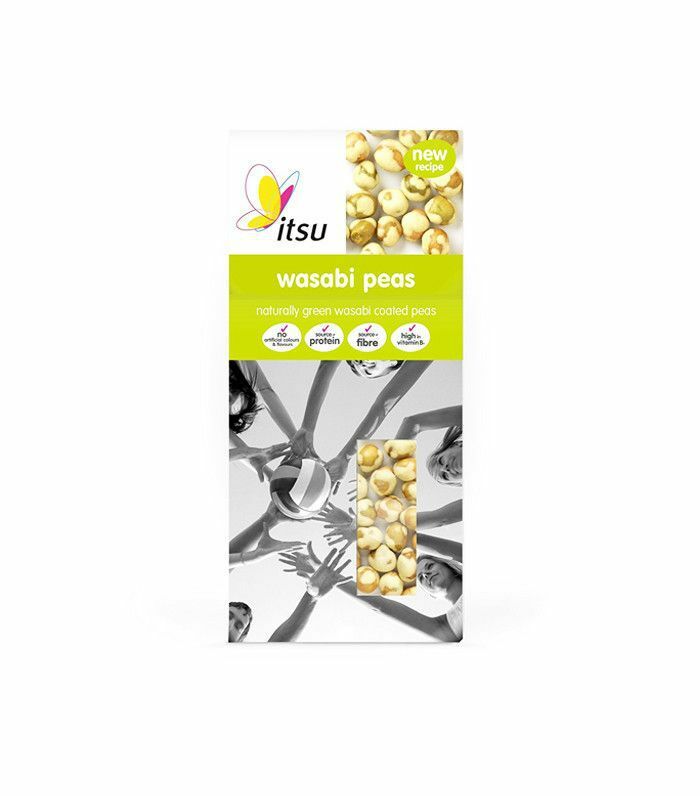 Instead snack on wasabi peas which come in at around 90 calories for the same weight. The thing is wasabi peas are smaller and lighter than nuts, so you'll feel like you're eating more food. They are also rich in satiating protein, as well as iron (lack of iron in the blood can lead to fatigue). Low-fat yoghurts tend to be packed with artificial sweeteners (which we know increase appetite), while the full-fat versions can be seriously calorific and then, well you may as well take yourself out of the dairy aisle and just get a chocolate bar. The answer is 0% fat Greek yoghurt; it's high in protein, which makes it a great breakfast option as it should see you through until lunchtime. 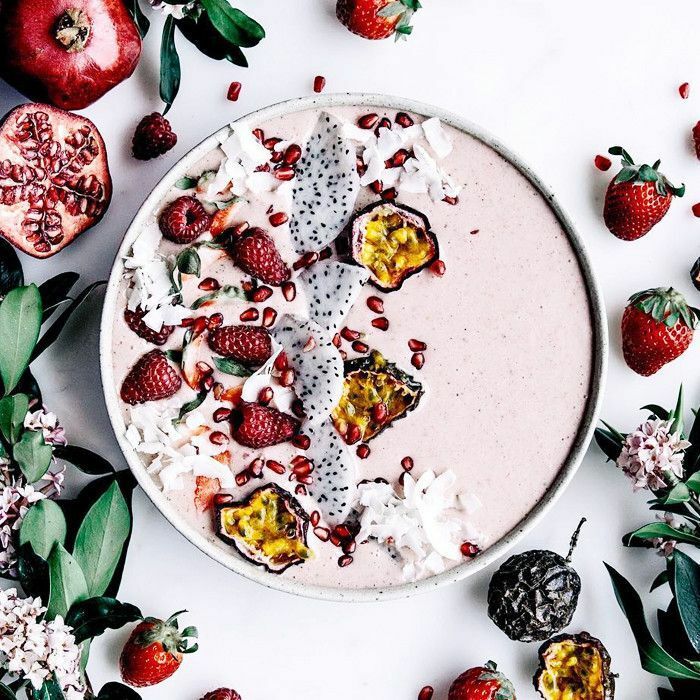 It's thick, creamy and you can add anything you want to it: Frozen berries and cinnamon are a great low-sugar option. The cinnamon has thermogenic properties, which means it causes your core temperature to heat up, in turn speeding up your metabolism. Cinnamon has also been linked to a decrease in hunger. Just as with nuts, salmon is a great source of omega 3 fatty acids, but that also means it's pretty calorific. One hundred grammes of salmon contains around 210 calories and 14 grammes of fat; by comparison, cod contains just 80 calories per 100 grammes and less than 0.5 grammes of fat. Both types of fish contain around 20 grammes of protein per 100 grammes, which you need for healthy lean muscle growth and also to keep you fuller for longer. When it comes to smoked salmon at brunch, switch this for mushrooms or grilled tomatoes instead. Okay, so cereal is pretty broad in terms of food types. A 40-gram serving of All-Bran is just 124 calories, and no one ever gets an overwhelming urge to have seconds of All-Bran. But it's all the high-sugar, high-fat granola and muesli boxes that you should be weary of. If you find you're the type of person who can't stop after just one bowl of something crunchy and sugary, then it's best to keep them out of your kitchen. If you want to add a bit of crunch to your Greek yoghurt at breakfast, then try puffed quinoa instead; it's 356 calories per 100 grammes but it is light as air so a little goes a long way. Essentially a glass of fruit juice has all the fibre extracted. This pulp is what fills us up when we eat an apple, for example. And while you may think a green juice is a healthy option, know this: A Naked Smoothie Green Machine that you can buy in Starbucks contains 256 calories and 54 grammes of sugar; that's basically the same as a Starbucks short white chocolate mocha, which contains 252 calories and just 30 grammes of sugar. If you're on a diet, where possible, try to avoid drinking your calories; load up on water or herbal teas instead. There are plenty of low-calorie alcoholic drinks out there (vodka and slimline tonic, tequila and soda), but it's not the calorie content of the alcohol that is the problem. When we consume alcohol, it passes from our stomach directly into our liver where it is processed, with our body focusing on removing this toxin from our body it puts the brakes on fat metabolism (by around 73%). There are two ways to navigate this: Don't drink at all, or don't drink when you're eating a fatty meal (such as one in a restaurant). Instead enjoy a glass of wine on a night in with a low-fat meal (like cod, sweet potato and kale, for example), and then when you're out, focus on the food menu, rather than the wine list, and opt for something like a soda and lime instead. Next up! These are the 12 things personal trainers always do (that you don't).